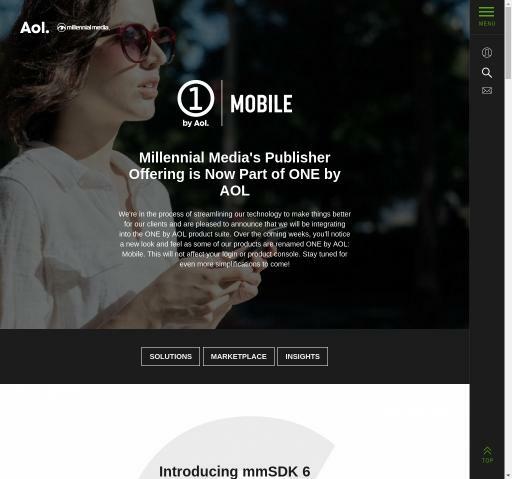 AoI Video, Mobile, Interstitial, Banner advertising network details. "Nexage is the leading provider of market liquidity for buyers and sellers in the mobile advertising market. The Nexage Revenue Platform, comprised of an RTB exchange and mediation, maximizes revenue for publishers and developers, and campaign ROI for demand sources and advertisers."